Trillium Electrical Services. Residential. Commercial. Industrial. 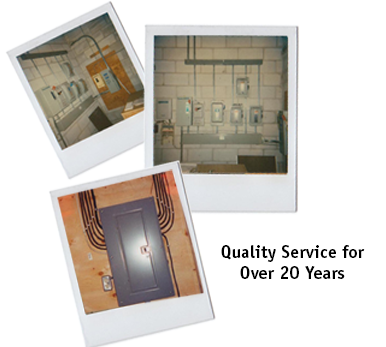 Trillium Electrical Services - " Where Quality Still Counts "
Trillium Electrical Services are fully bonded and insured and are ready for your commercial contracts. 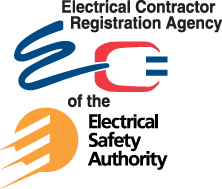 Industrial Machine Wiring, Repairs, Installations, Custom Control Panels and more. I Personally work on each and every project so the customer receives quality service every time. I guarantee it!